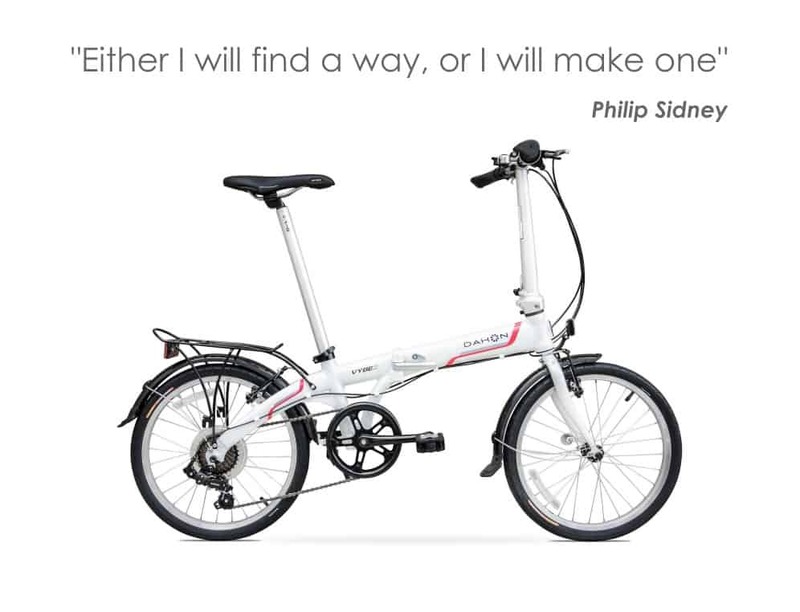 How I decided to buy a folding bike? Last year, I’ve decided to buy a bicycle. My workplace wasn’t far away from my house, but I was going there by my car everyday. As I always mention the traffic jam became worse day by day in my country. Even in the short distances you can be waiting very long time. So, started to think about bicycle commuting. As a part of my job, sometimes I need my car. I thought that bicycle commuting can be my choice even if I can’t make it every single day. Both not giving money for fuel and not driving in an awful traffic could be a good idea some days. But I was missing something: I didn’t have bicycle for years. 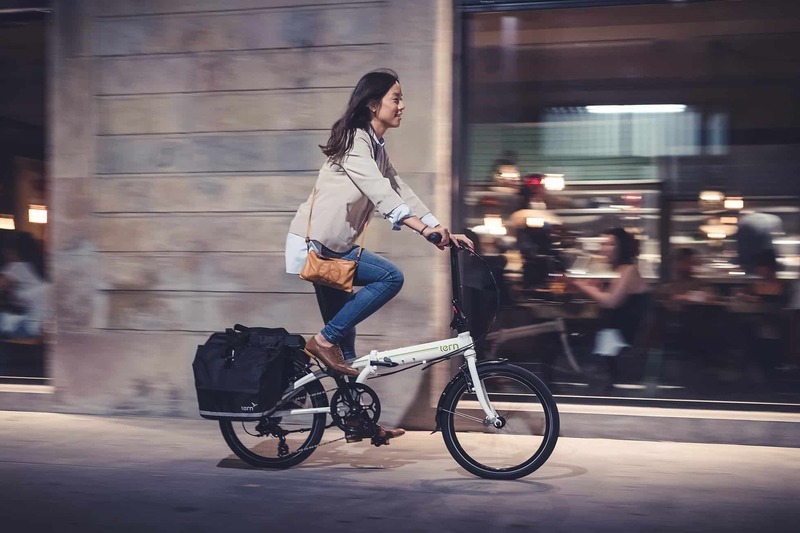 Continue reading How I decided to buy a folding bike? Last year I’ve decided to buy a bicycle to go to my work by it so that I was bored to put up with traffic. It is super comfortable to go elsewhere with the car, I know, but in a traffic jam it can be terrible mostly even if you’re using the public transportation. I thought that if I have a bicycle I can make bicycle commuting. However I had a problem; My apartment is on the 4th floor and on top of that its stairs are prominently narrow. Our lift is also too small to carry a bicycle. So, it would be hard to carry the bike twice a day in this apartment somehow. Then I started to think about folding bike. It is cute, portable, in small size…, but what about performance?